THREE KURDISH have perished while trying to cross from Turkey into Greece when the boat they were in capsized. The children were from the Iraqi Kurdistan capital of Erbil and drowned in Maritsa River. 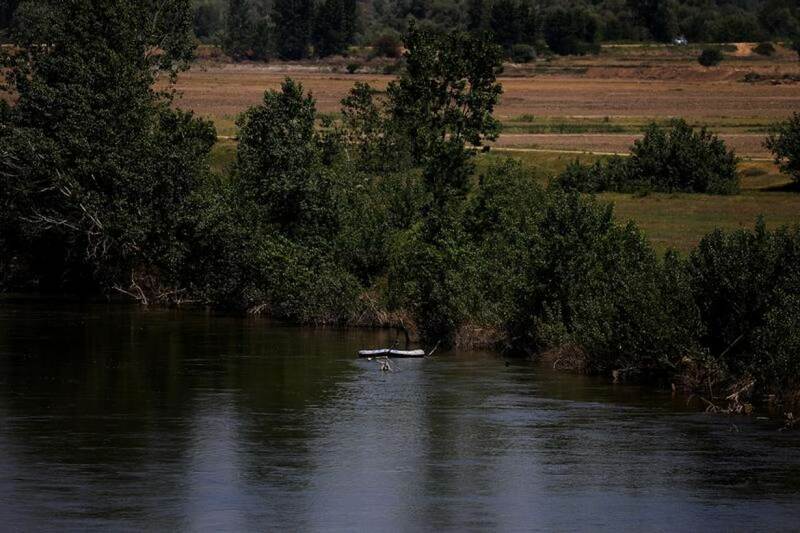 “In the early hours of today, around 3 am, a boat carrying thirteen immigrants who wanted to cross from Turkey to Greece through the Evros River overturned and two children drowned. One child died due to the cold weather,” said Ari Jalal, a representative of Federation of Iraqi Refugees in Kurdistan, in an interview with Kurdish Rudaw. Jalal further said the body of one child is yet to be found. “The search continues. We are in contact with the consulates of Iraq, Turkey and Greece after the tragic boat incident. The other immigrants were rescued by Greek police,” Jalal said. Turkey is used as a key and main route by thousands of refugees who want to cross into Europe through Greece, especially since 2011, when the Syrian civil war began. According to Greece police, the number of migrants registered and arrested after crossing the border was 3,543 by last October, an 82% increase over the same month in the preceding year.